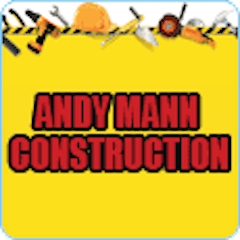 Andy Mann Construction is a local family run business, with over 30 years’ experience. No job too small or large, all work considered, from re-pointing a wall to a full extension we’ve got you covered. If you are looking for landscaping, brickwork or stonework we’ve got you covered. All work carried out by your local time-served builder.